The white Nokia 7 Plus has a copper trim around its front and elements on the back (the camera and the fingerprint reader). It seems that the black unit will have the same decoration. 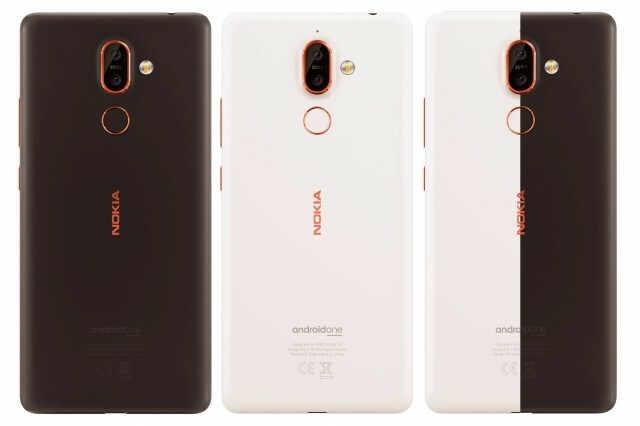 Also, the phone doesn’t appear to be glossy – non-Plus Nokia 7 is available in either gloss black or matte white. Speaking of colors, we like that HMD is getting more adventurous with its hues. 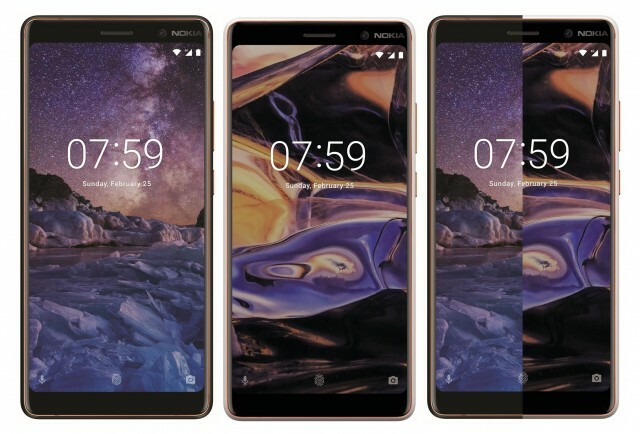 We expect to see the Nokia 7 Plus unveiled at the MWC, it will be HMD’s first 18:9 phone. I really like the copper! So a matter of taste. Good looking phones!